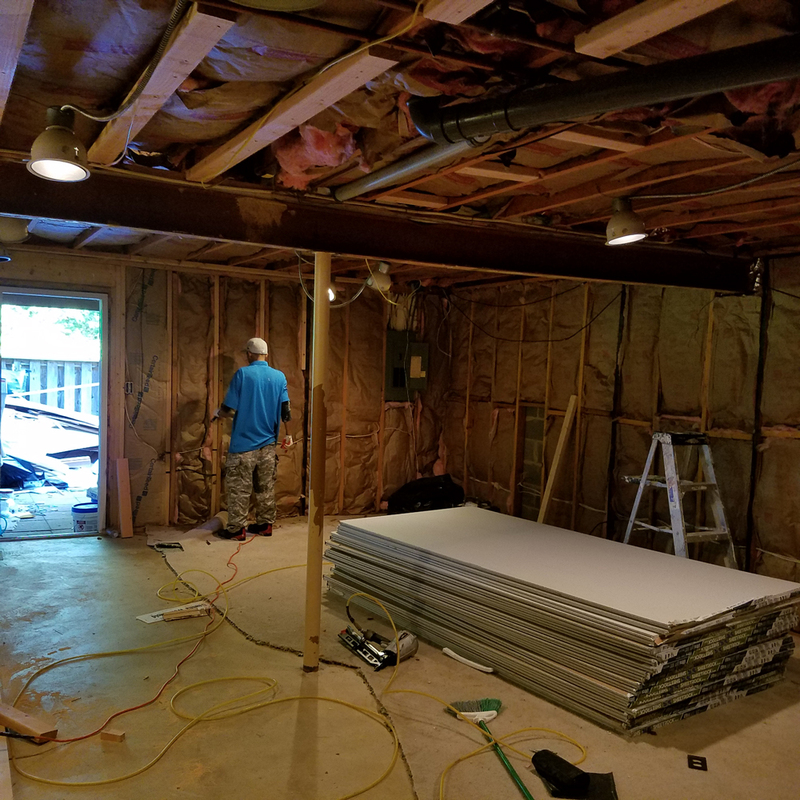 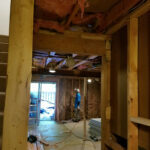 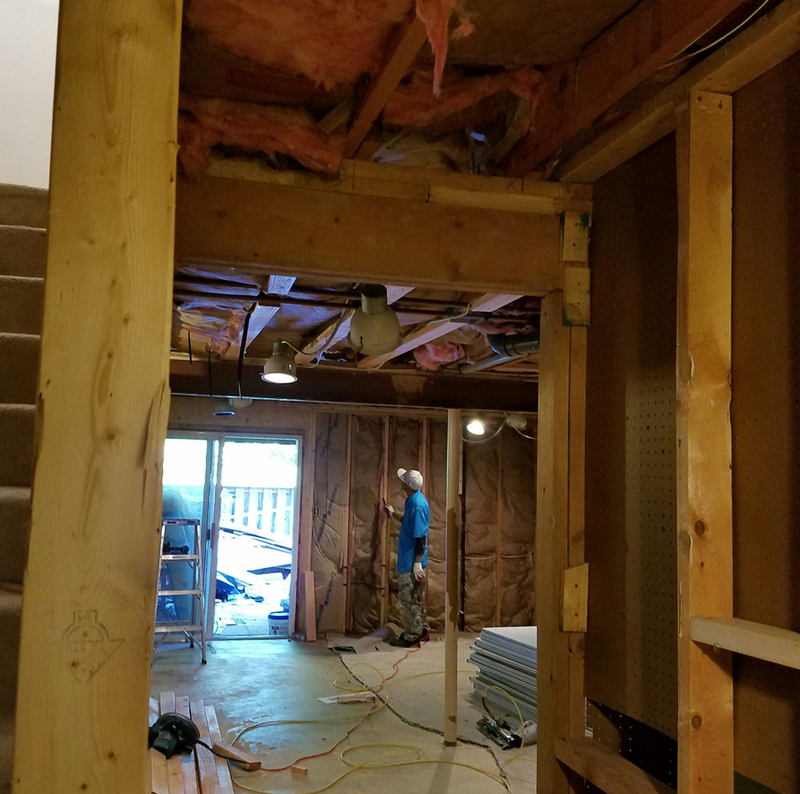 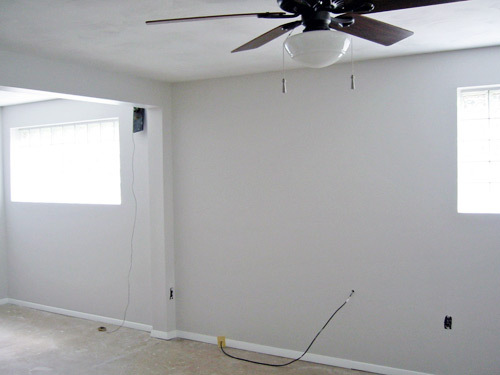 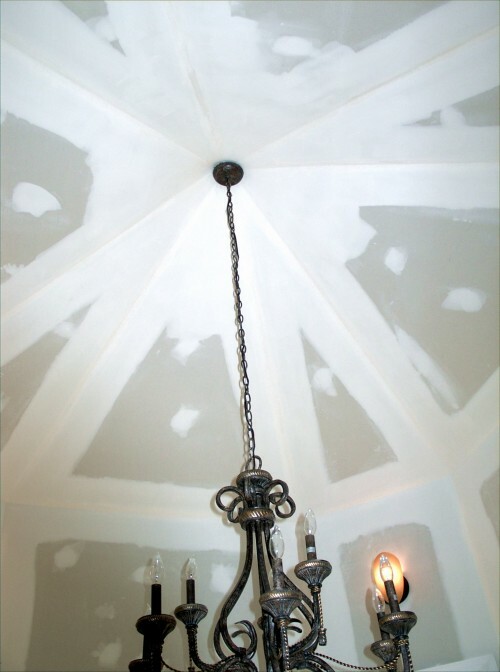 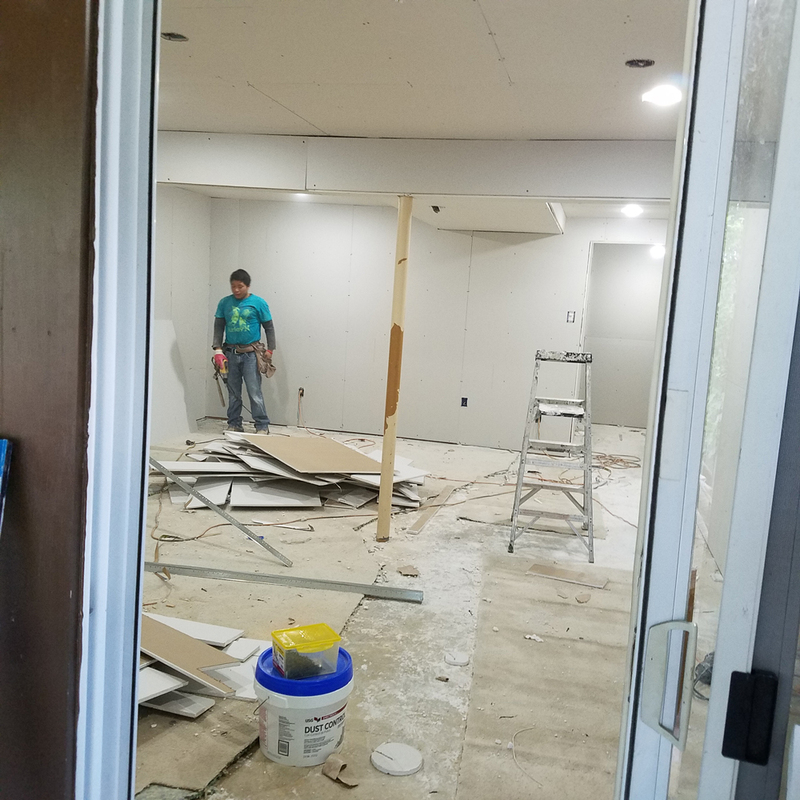 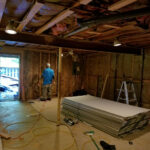 As specialists in basement remodeling and basement finishing we've seen the needs of our clients come a long way since the days of acoustic tile ceilings and boxed-in ductwork. 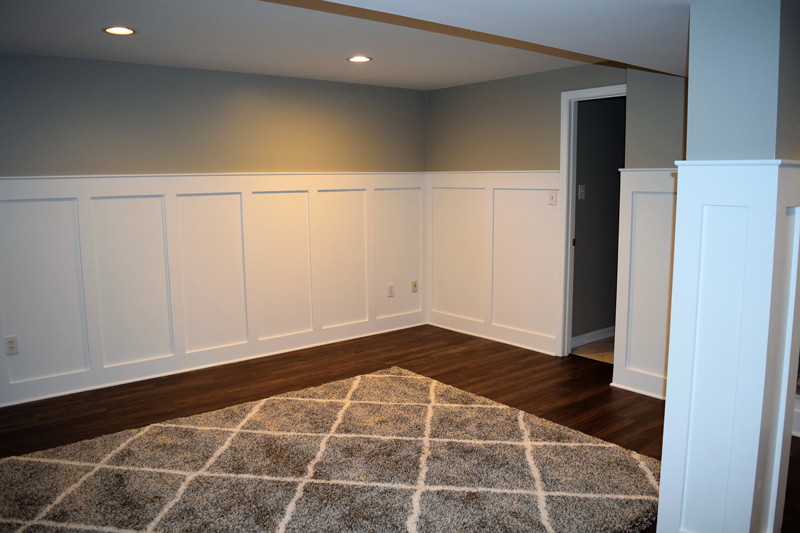 Today's basements are extremely functional and the architectural details and basement design options often rival those of the finest rooms in the house. 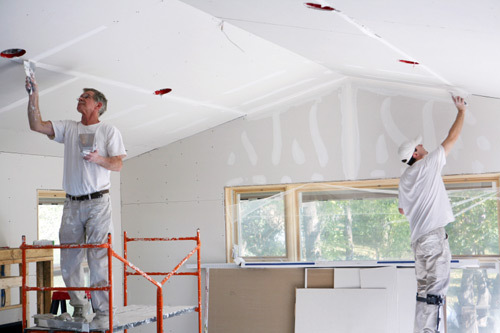 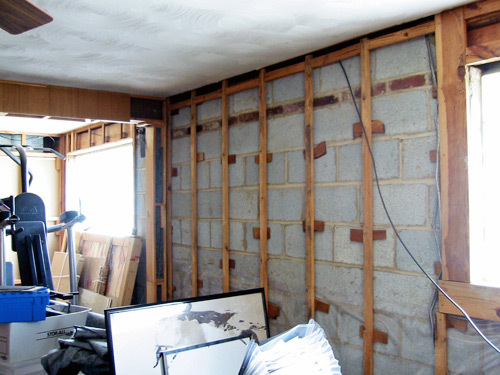 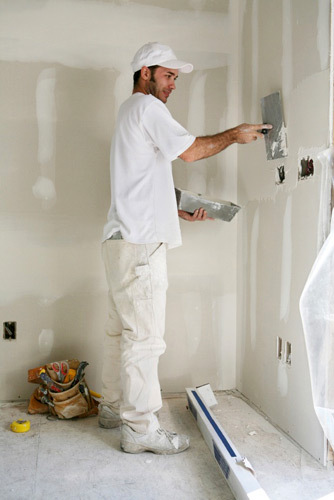 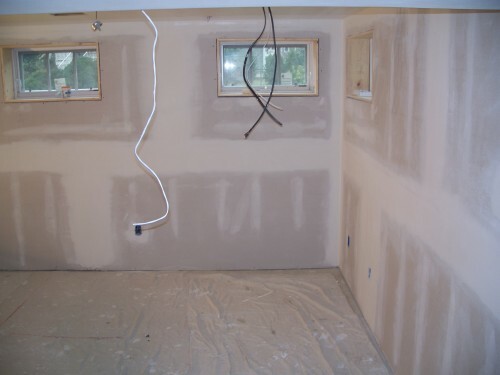 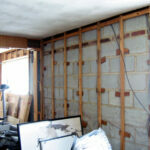 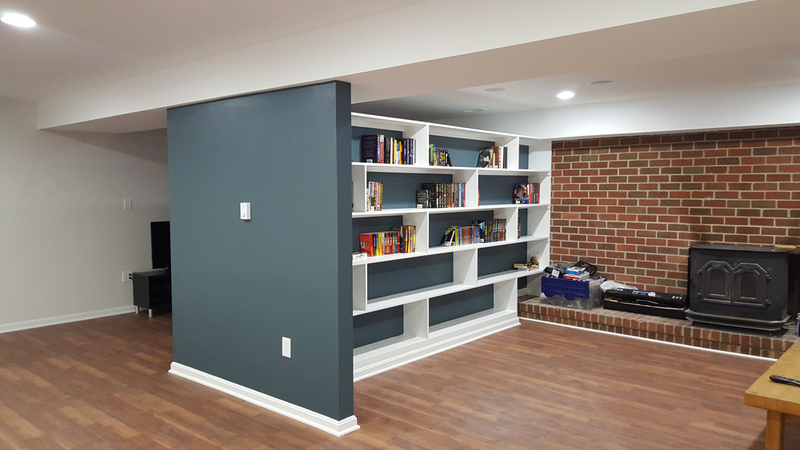 Basement remodeling doesn't have to break the bank. 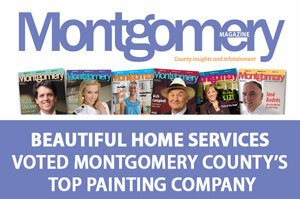 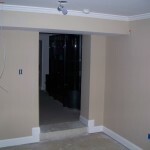 We can work within your budget while still providing top notch work! 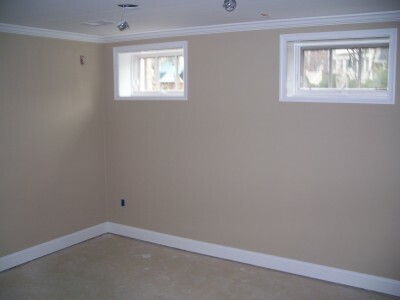 Basements can be AFFORDABLE! 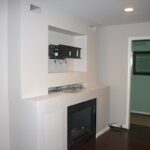 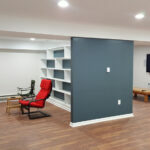 When you partner with Beautiful Home Services on your basement finishing project or basement remodel, you'll experience the latest and best in basement design and construction. 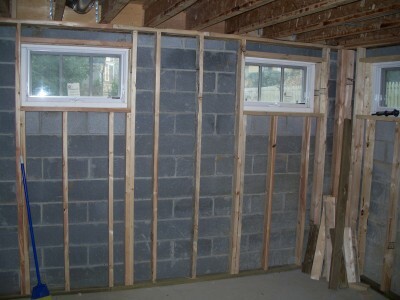 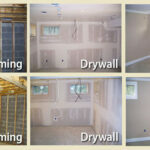 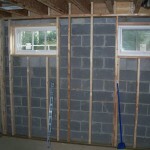 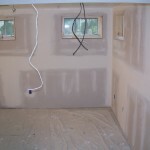 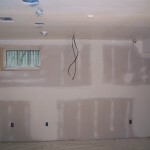 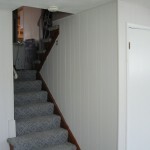 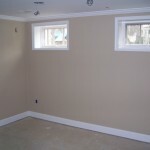 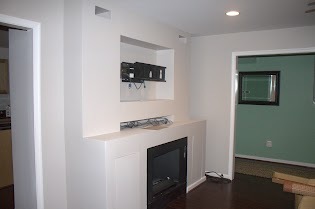 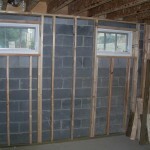 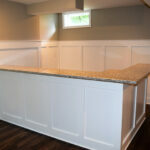 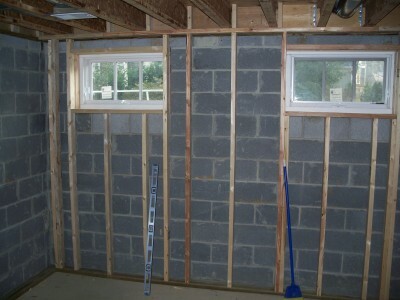 We've designed and built countless basements during our many years in business. 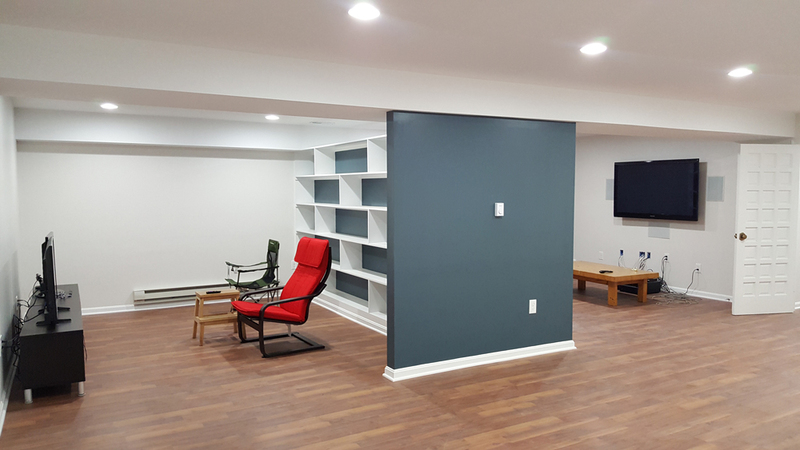 Regardless of your budget or tastes, we can work with you to create the basement remodeling plan that will help you create an amazing basement that perfectly suits your lifestyle. 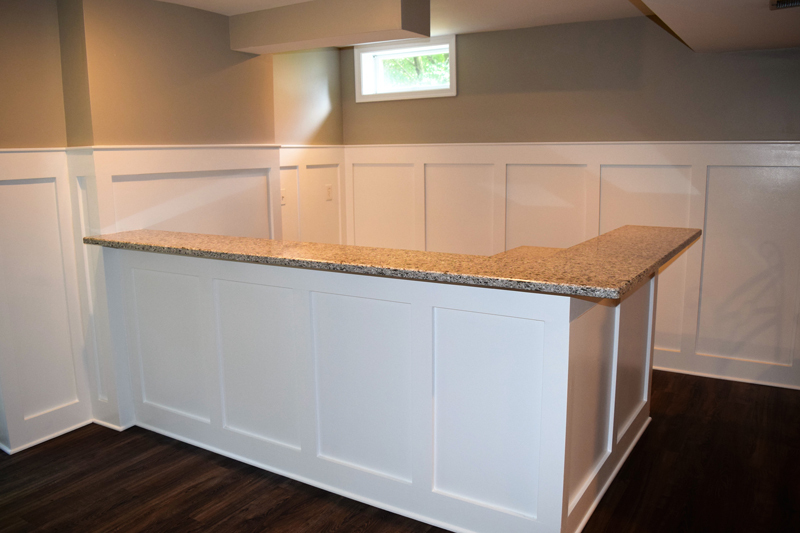 Step 1: It starts with Client collaboration meetings in your home to discuss your needs, survey your basement layout, discuss your budget, and to help you work through and understand your many basement remodeling options. 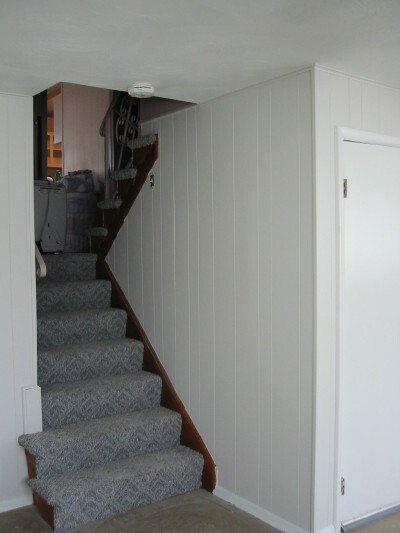 Step 3: Placement of a firm timeline for completion that works best with your family's needs. 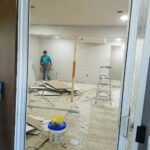 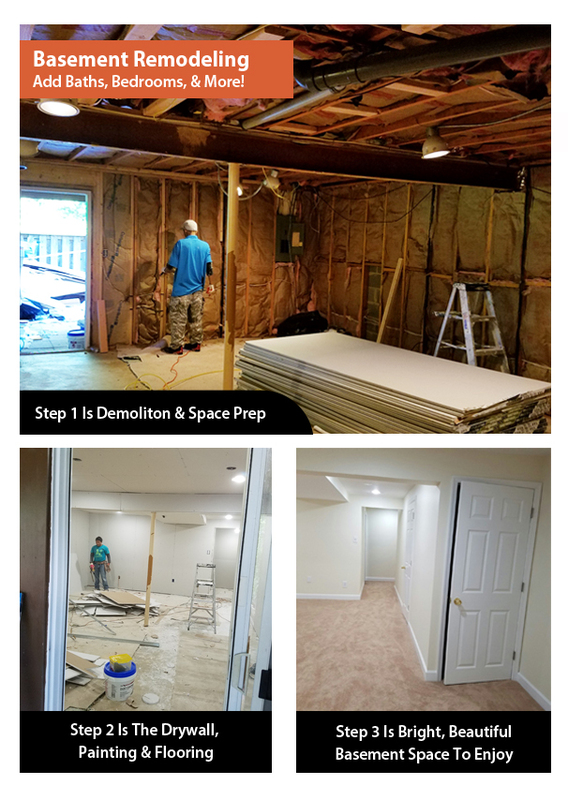 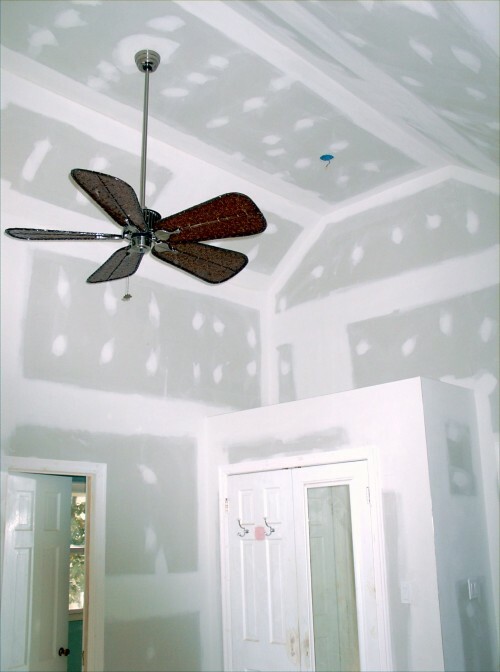 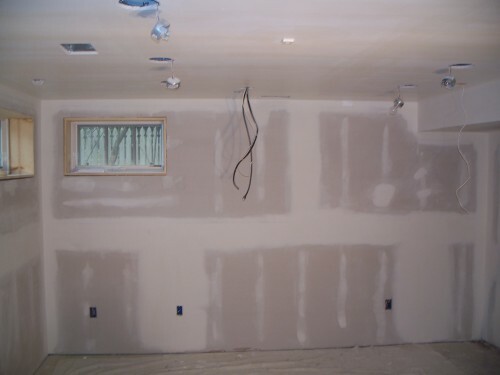 Step 5: Experienced and attentive project management throughout your basement remodeling project from the very start to the satisfied smile on your face as we complete. 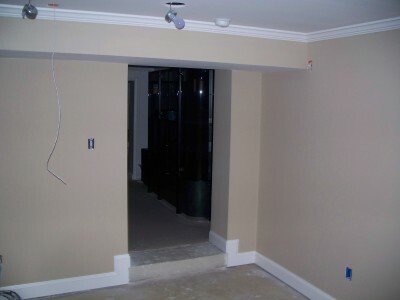 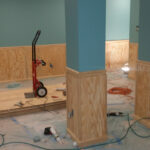 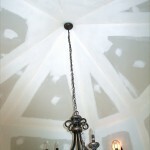 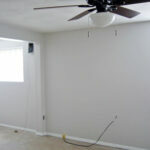 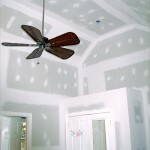 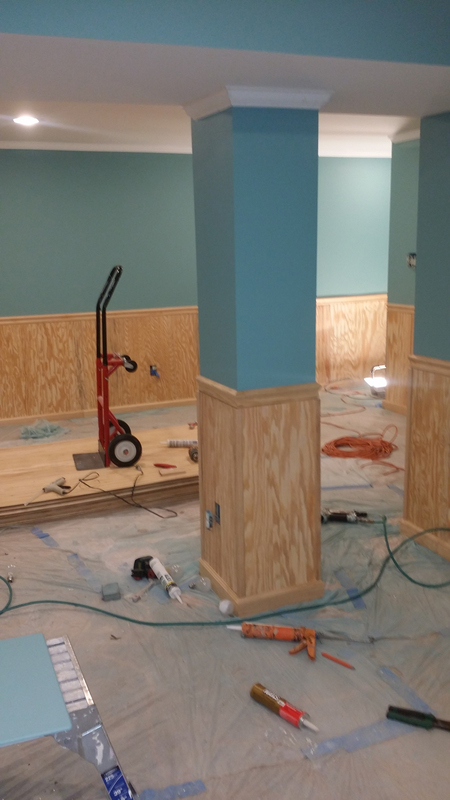 Ready to discuss how we can transform your basement or need more information? 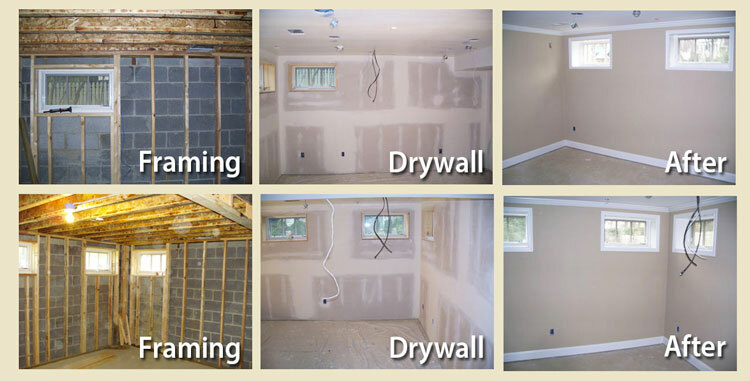 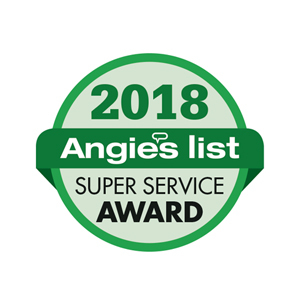 Feel free to give us a call or schedule a FREE in-home consultation.